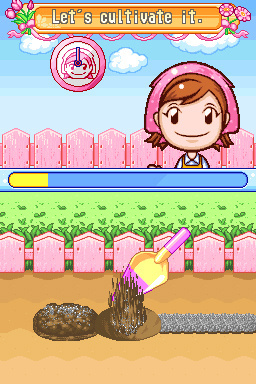 Mama trades her spatula for a shovel; will the result be a blossom of fun, or a game only a Mama could love? 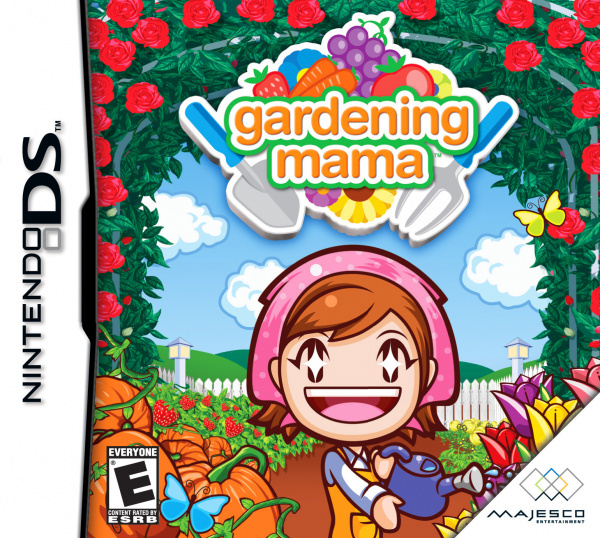 Gardening Mama sees Mama heading into the great outdoors to turn an empty garden into a tranquil paradise. 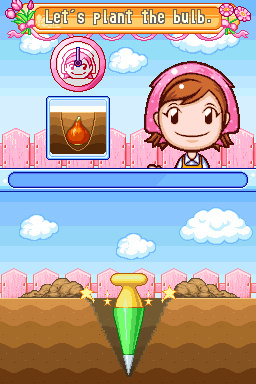 Green-fingered players use the touch screen to dig holes, plant seeds, mix fertiliser and ultimately grow a range of fruits, flowers and vegetables. 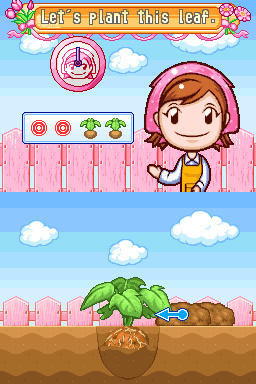 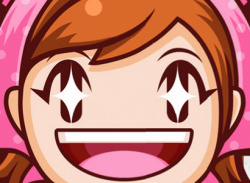 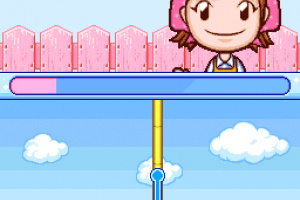 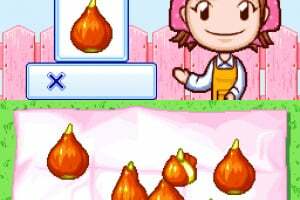 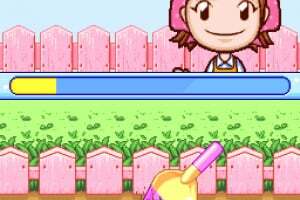 Just like Cooking Mama saw players engaging in different stages of a recipe, Gardening Mama breaks the plant growing process up into small bite-size chunks of game play. 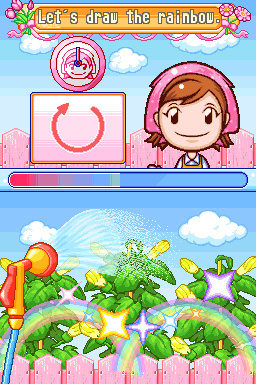 The simple mini-games can be played by wannabe gardeners of all ages, as they grow increasingly more colourful and rare flowers. 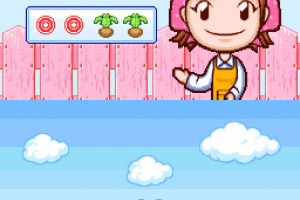 So how many of you are giving this a go? 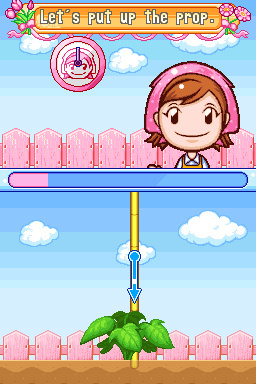 I'm going to try it out, it looks pretty fun. 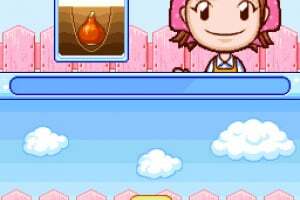 But I never thought I'd live to see the day when Mama left the kitchen! 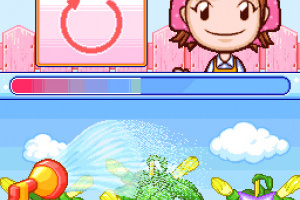 how do u download these games? 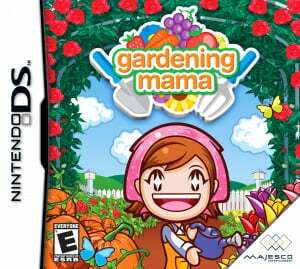 News Time to stop cooking, its Gardening Mama time!